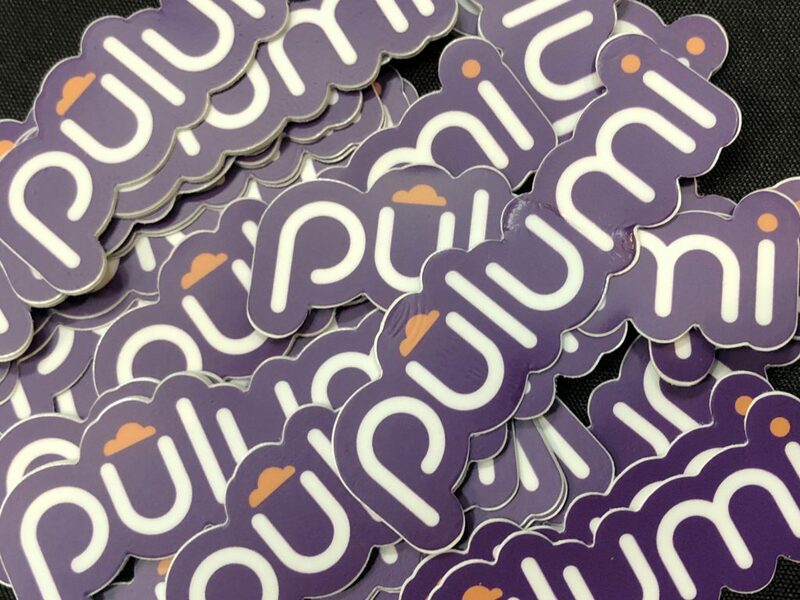 Pulumi is a great tool for quick and easy deployment to cloud. It provides nice abstraction above several cloud providers, such as AWS, Kubernetes or Azure. But it also has some drawbacks. The biggest plus is that you can define your lambdas, tasks etc in single index.js file and import dependencies from other npm packages. Pulumi will then gather all those dependencies and compile then into single script. That script is then deployed to the could. My case was that I wanted to use async/await together with sending https request in nodejs. I’ve tried several npm packages which worked locally, but did not work in Pulumi. So after long struggle I came up with my own promise-based wrapper around http(s) requests. Feel free to use it. If you find it useful, please let me know in the comments. Recently I had a weird problem that Recaptcha has not rendered at all in most of the cases. It seemed random however, but most of the cases it failed. Later I’ve figured out, that it was caused by some network race conditions. The solution was then quite straightforwad: manual initialization of ReCaptcha after the script has been loaded. This is something I can NEVER remember by heart. The thing is, you should always try to write (and rewrite) your code so that it is as clear as possible. Not only because of your possible code-reviewer, but also because of yoour future self. What may seem obvious to you at the time when you are writing code, might be quite unclear at the time when you read it half a year later. You will spent long time just trying to understand your old code. So, next time you are programming something, do your future self a favour: Write lots of explanatory comments. 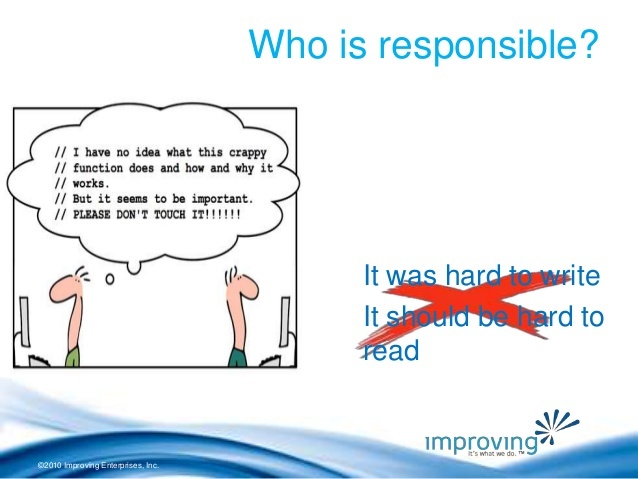 Write comments about why something is implemented the way it is, what the context was at the time of developement, perhaps why customer wants it etc. It will not only help you in the future, but by forcing you to slow down and think, you will end up writting better code. As for example you can look at source code of AngularJs. It is very well written and very well commented. It is a pleasure to read such a code. Now the same code without all those comments. It works the same, that’s for sure, but which one would you to work with? There are times when you need to download file but the download is initiated via POST request, because the request contains too much parameters to fit into limited GET request. In my case I needed to generate ZIP file. First you need to define custom method on your $resource which will handle the download method, like in the example below. Have a look at the transformResponse method. It creates a Blob from the server response (binary representation of the Zip file) and tries to extracts the file name from response headers. 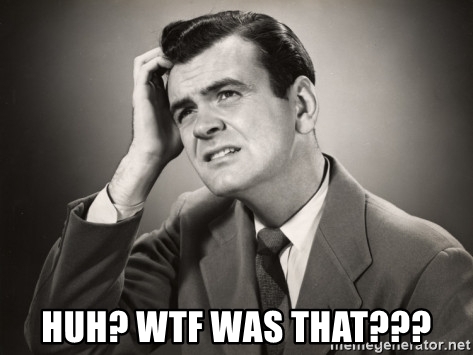 Then you need to define method on controller. User clicks button “Download ZIP”, your controller calls MyResource.download(). That returns a (transformed) promise containing the Blob. Once you have the Blob, you call saveAs to prompt “save file dialog” in browser. SaveAs method is part of HTML5 spec and a polyfill is available here. I’ve written directive which disables options in select rendered via ng-options. It is inspired by discussion in StackOverflow, rewritten to Typescript and I’ve fixed bug with empty options.